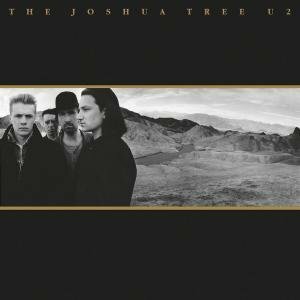 The Joshua Tree was U2‘s fifth album, following on from the classic The Unforgettable Fire, which had yielded the anthemic Pride (In the Name of Love). The band wanted to produce an album which thematically evoked the open spaces of the USA, and it reflects a love-hate relationship with the country influenced by their touring experiences in the US and the imagery created by some of the great American authors, as well as Bono‘s travels in Africa and Central America the previous year. Musically, several tracks contain obvious folk, gospel and blues influences, and many of the album’s lyrics reflect the band’s spirituality. The album cover also echoes the wide open spaces theme, showing the band standing in a barren desert landscape (actually Zabriskie Point in Death Valley) on the front, while the back shows them standing with a lone yucca brevifolia – the eponymous Joshua tree. 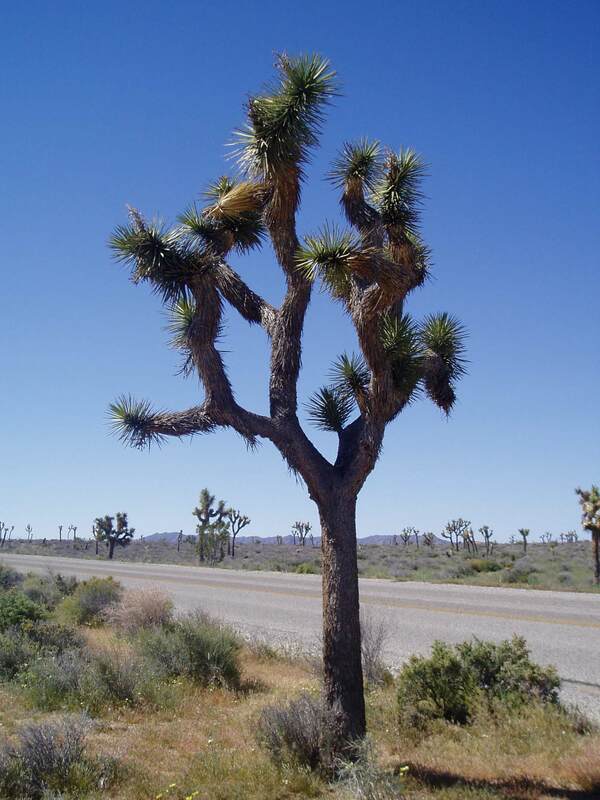 Joshua trees are found only in the south-west of the USA (in California, Arizona, Utah and Nevada), where they are confined to desert habitats between 400 and 1,800 metres above sea level. Their distinctive gnarled, top-heavy forms are most abundant in the open grasslands of Queen Valley and Lost Horse Valley in Joshua Tree National Park, in the Mojave Desert near Palm Springs. They were named by Mormon settlers who thought the tree’s unique shape reminded them of a Biblical story in which Joshua reaches his hands up to the sky in prayer. It was while the band were travelling around the Mojave Desert on a photo-shoot for the album that they were introduced to the trees. Bono was pleased to learn of the tree’s religious significance, and decided that the album, unnamed to that point, should subsequently be titled The Joshua Tree. Incredibly, none of the album’s three singles – each now considered iconic in their own right – topped the UK chart. (The band would not achieve the first of their six UK number ones until Desire the following year.) With or Without You and Where the Streets Have No Name peaked at number four, while I Still Haven’t Found What I’m Looking For reached number six in between. In the US, however, both With or Without You and I Still Haven’t Found What I’m Looking For topped the Billboard chart, giving the band their first US number one singles. The album went to number one in more than 20 countries, going diamond in the USA (10 million-plus unit sales) and platinum six times over in the UK. In total, it has sold over 25 million copies worldwide. Strange as it may seem now, back in 1987 UK television viewers only had four channels to choose from, and none broadcast a complete 24-hour schedule. BBC1 had only made the move to full daytime programming the previous year – importing cheap fillers such as Neighbours to do so – and the evening’s transmission would end with a rendition of the national anthem before closedown, typically between midnight and 1am. It was not until ITV’s experimental introduction of Night Network in August 1987 that dedicated through-the-night programming really started to gather momentum, and it is with this show that I strongly associate The Joshua Tree, and in particular the video for Where the Streets Have No Name. ITV’s first overnight programming had actually launched in the Yorkshire region in August 1986 with simplistic music playout and Jobfinder services but it was Night Network, originally broadcast only in the London, Southern and Anglia regions, which proved to be the watershed for a structured through-the-night format. Night Network was ITV’s first major experiment in overnight broadcasting. Starting on 28th August 1987, it aired between 1-4am on Friday and Saturday nights, and 1-3am on Sundays, showing a mix of quizzes, music videos, celebrity guests and imported serials. Regular features included Video View (where a panel of three would watch the latest music videos and hit a button when they had seen enough), Rowland Rivron‘s Bunker Show, Tim Westwood‘s N-Sign Radio, Emma Freud‘s Pillow Talk interviews (where she would chat with guests on a king-size bed), Barbie Wilde‘s Small Screen video reviews and Nicholas Parsons hosting the Alphabet Game quiz show. The programme also resurrected cult series such as Captain Scarlet and the Mysterons and the 1960s Batman. As the concept of through-the-night television began to gather momentum – within a year of its launch every region had rolled out a night-time schedule of some description – Night Network was gradually squeezed out in favour of other programmes, and finally ceased altogether in March 1989. For the duration of its life, I was an avid watcher – I was something of a nocturnal creature then – and I can vividly remember watching the video for Where the Streets Have No Name for the first time on Night Network. (It may have been on the very first show, and it could possibly have been the UK premiere of the video, but I’m not entirely sure.) For me, the video and the programme are therefore forever entwined, and having seen the video for the first time in at least ten years recently, it brought back memories of a lot of late nights tucked up in bed watching the portable TV in my bedroom. Somewhat more literally, the mere mention of the album’s title brings back memories of the best holiday I have ever had, when Heather and I flew in to San Francisco, hired a car and drove around the south-west United States. Our itinerary took in the Highway 1 coastal road, Los Angeles, Palm Springs, Las Vegas, the Grand Canyon and Yosemite National Park before returning to San Fran three weeks and nearly 4,000 miles later. In between Palm Springs and Vegas, we spent a morning at Joshua Tree National Park. (You will have seen it countless times on-screen: being just two hours’ drive from Los Angeles, it is a commonly used location for TV, films and music videos.) On a quiet day, set against a barren, rocky, desert landscape, the Joshua trees are majestically eerie and quite magnificent to behold. It is an experience I will not soon forget, and just listening to the opening bars of Where the Streets Have No Name evokes a hundred mental images of a fantastic three weeks. (More on that some other time, perhaps). One album, two very contrasting sets of memories. It’s been great to listen to it again. U2 have won 22 Grammy Awards, more than any other band – their first two were awarded for The Joshua Tree. ‘U2’ was not the band’s original name. They were previously known as ‘Feedback’ and ‘The Hype’ before Steve Averill, a friend of Adam Clayton‘s, suggested six possible names, with ‘U2’ being selected because of its ambiguous nature – and because it was the name they disliked the least. Averill also designed the album sleeve for The Joshua Tree. The band performed live during the half-time show for Super Bowl XXXVI in 2002. 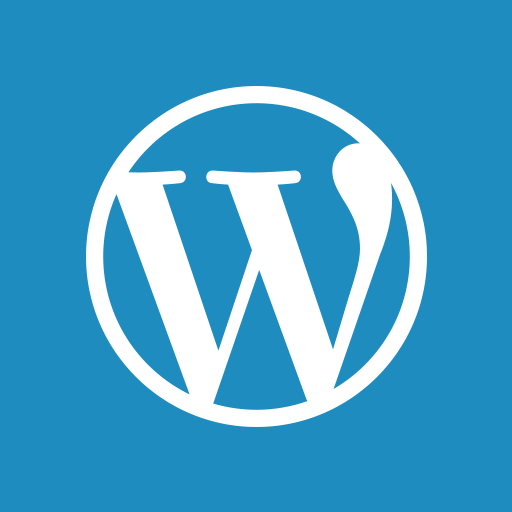 Posted in Entertainment, Music and tagged Classic albums, Joshua Tree National Park, Night Network, The Joshua Tree, U2. Bookmark the permalink. U2 in Croke Park, 1987, promoting this album, their best ever. What a night that was! Wow. Must have been pretty awesome live! Better than their recent tour, that’s for sure. It’s a cliche to say the old tunes are the best, but in the case of U2 it is correct. By the way, the “seven towers” in Running To Stand Still is a reference to Ballymun in north County Dublin; a high-rise suburb that ultimately became synonymous with crime and drugs. Great album. One of my all-time faves, actually. Love Track# 5 best (“Running to Stand Still”). I remember quite vividly the day I learned how to play that song on my guitar. Very simple song (most of U2’s songs are, actually, built on very simple chord combinations). I’m not sure if the song means anything in particular, but it still stands out as one of Bono’s great performances on this particular album. Haha, it’s amazing what a little research turns up. I just read that “Running to Stand Still” is about drug addiction (probably heroin). Through all the years (almost two decades!) that I’ve adored this song, the song’s meaning never clicked with me until I read someone say that’s what it is about! And now that I see it through those lenses, I can’t believe I never understood that before! D’oh! I only found that out myself when researching this post, and had much the same reaction. Knowing that, you listen to it in a completely different light. Agree that it’s a great track. Bloody Nora, I watched the YouTube clip of ‘Where the Streets have no name.’ What an awesome video – they don’t make ’em like that anymore. Agree, it is a fantastic album. Possibly U2’s best. It is one of the all-time great videos. I hadn’t realised how long it was since I had last listened to the album, though – at least two years. I’m having fun going back through my CD collection at the moment finding others which I haven’t listened to in ages, rather than listening to the same, more recent ones over and over again. Maybe do a piece on great pop promos. So, so many though.